Having purchased a couple of Raspberry Pi computers, I just needed something to do with them ! As I mentioned though, the Pi is quite a powerful little computer in its own right, quite capable of running various flavours of Linux. Bill Brendling has had a great idea for us Memotech aficionados - build Andy Key's Memotech Emulator, MEMU, on a Pi! This is one project that I will certainly be doing. As it is based on Andy's MEMU, Bill is thinking of calling it MEMU-Pi. Going a step beyond MEMU-Pi, helped by Bill Brendling's software skills, I have now made MTX-Pi - a Raspberry Pi inside a real MTX keyboard, replacing all of the other Memotech hardware and running MEMU. 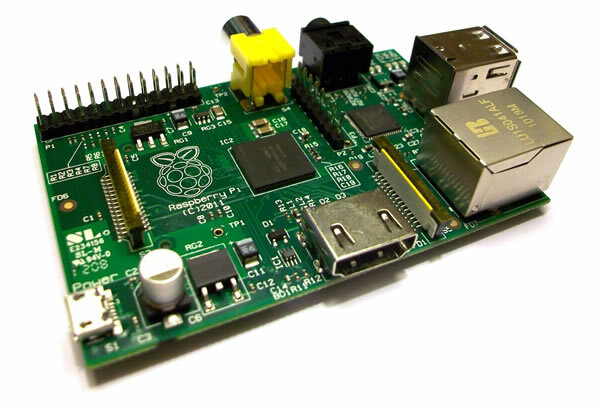 + Raspberry Pi is a trademark of the Raspberry Pi Foundation, this website is in no way affiliated to the Raspberry Pi foundation.